Had enough help from your voice assistant? Google Assistant, also known as "OK Google," is a standard feature on most Android phones. It allows you to get directions to a destination, learn the opening hours of a local business or perform internet searches with just your voice. 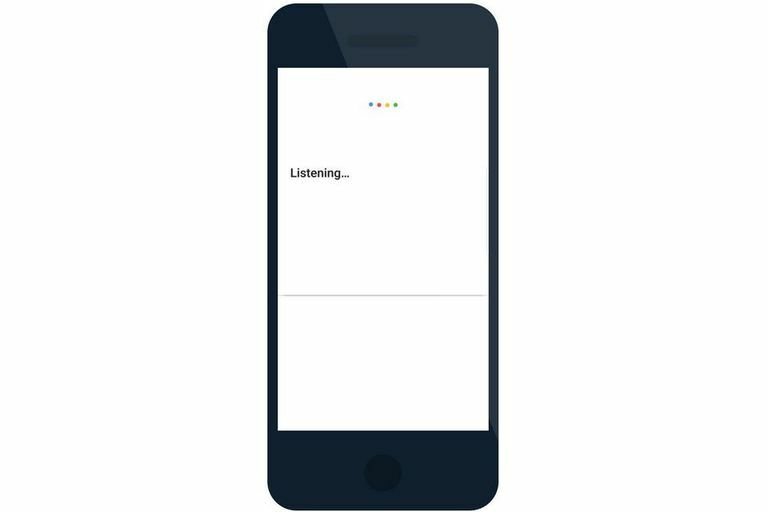 To interact with this feature you say “OK, Google” – or “Hey, Google” in some cases – then ask your question or give a command to enjoy hands-free functionality. There may come a time when you want to know how to turn off OK Google. One important thing to remember about using it on an Android is that you can turn on OK Google in the same place where you turn it off. How to navigate to the Google Assistant toggle switch from Settings. Then, tap the file drawer icon in the upper right, followed by the three-dot menu. From there, select more. Finally, choose settings. Scroll down to the devices category, then select your phone. In the Google Assistant section near the top of that screen, tap the blue slider button to change it to gray and turn off your Google Assistant. Those are all the steps required for knowing how to turn off OK Google. On an older version of Android, some commands to turn off OK Google may not match what you see on your phone. If they don’t, select your smartphone from the devices category as described above. Next, look for OK Google Detection, then the “say OK Google at any time” option. It lets you turn off Google voice recognition features that allow the Google Assistant to work. Google Assistant on a smartwatch. Cover Google Assistant's ears by turning off microphone access. The Google Assistant app on iOS can take your requests verbally as well as allow you type in your questions. If you want to stop Google Assistant from listening, but you still want to be able to type in your questions, go to Settings > Google Assistant (scroll down a bunch) > Microphone > Slide the switch to off (so you don't see the green). Deleting Google Assistant is like deleting any app on iOS. Press down on the app’s icon from the home screen. Wait for all the apps to start wiggling. When they do, tap the X in the corner of the app to delete it. Press the home button again to make the app icons static and continue using your phone normally.